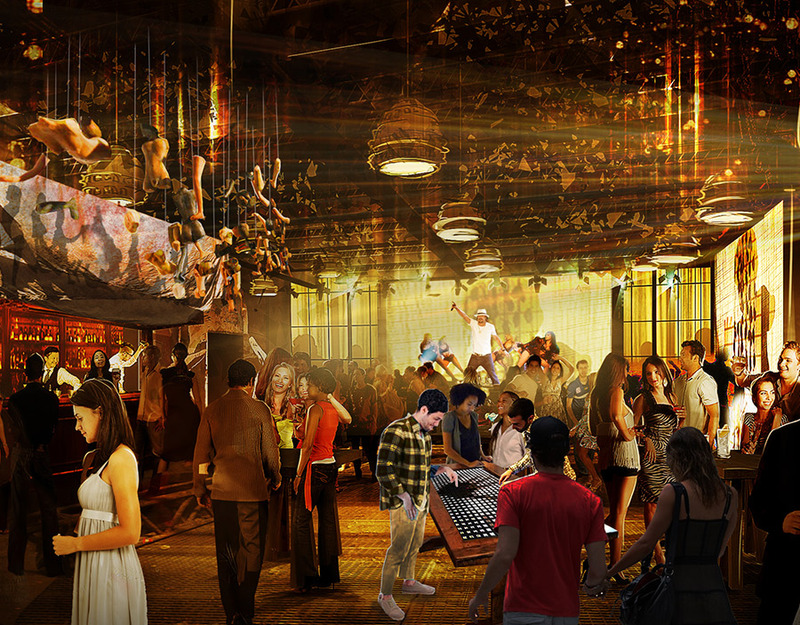 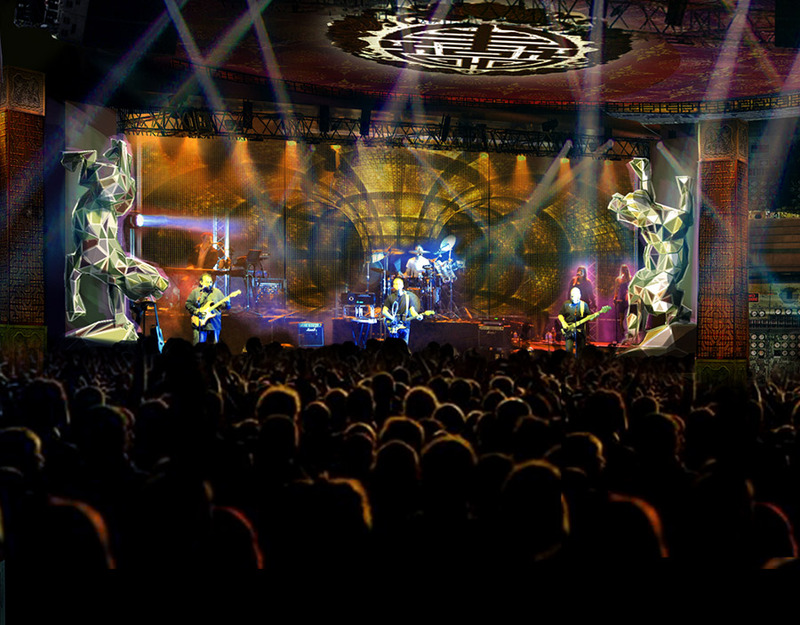 Caesar’s Entertainment, music legend Perry Farrell, creator of Lollapalooza, and entertainment industry leaders Cary Granat and Ed Jones, are developing an entertainment property like nothing the world’s ever seen. 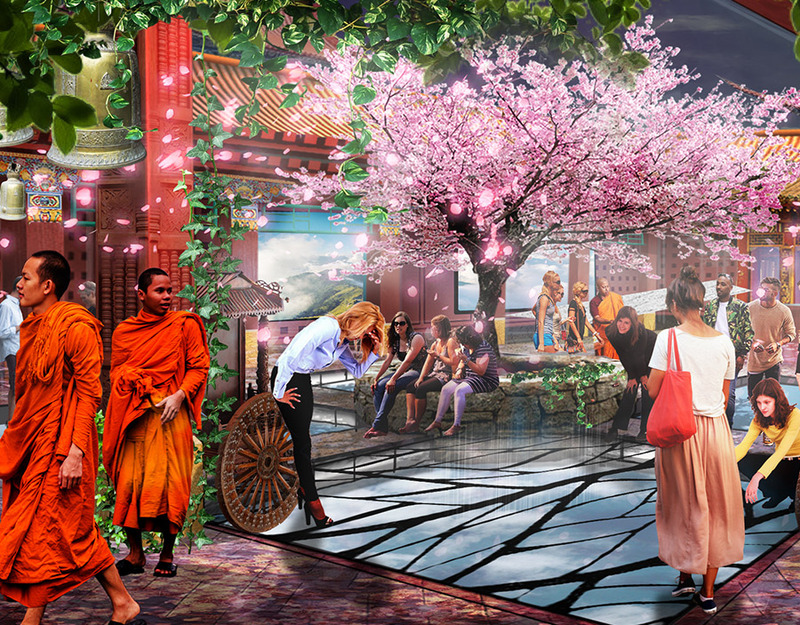 Kind Heaven is a day-to-night immersive experience reimagining Southeast Asia straight from the Las Vegas Strip, Kind Heaven is at the nexus of live entertainment, immersive experiences and augmented reality. 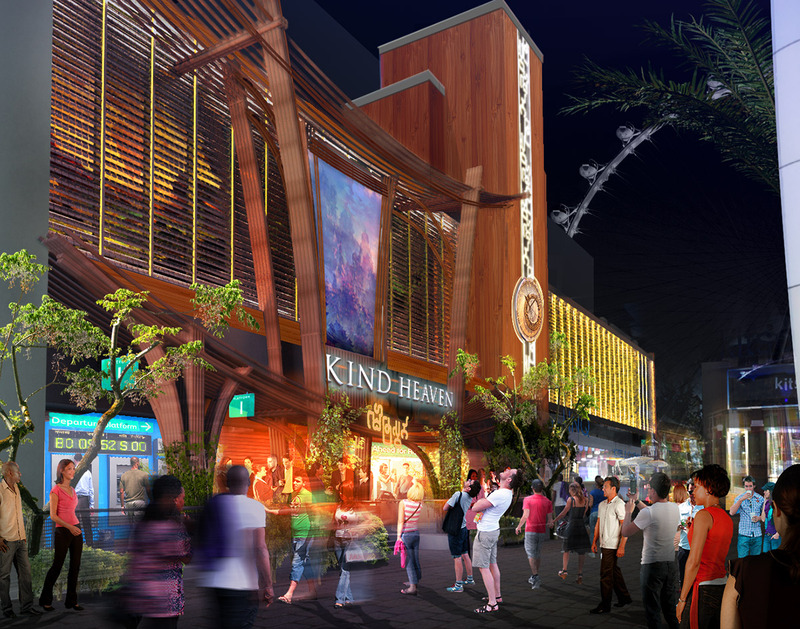 As an integral partner on creative, project management and the commercial sales strategy for the project, Innovative Partnerships Group is bringing a multitude of services to the Kind Heaven client team. 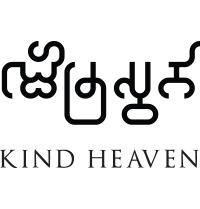 “The Kind Heaven project is an ideal case study for how to optimize the IPG360 Studio model by pulling in our 4 core competencies to generate long-term COI for all business partners,” remarks Jeff Marks, CEO of Innovative Partnerships Group. 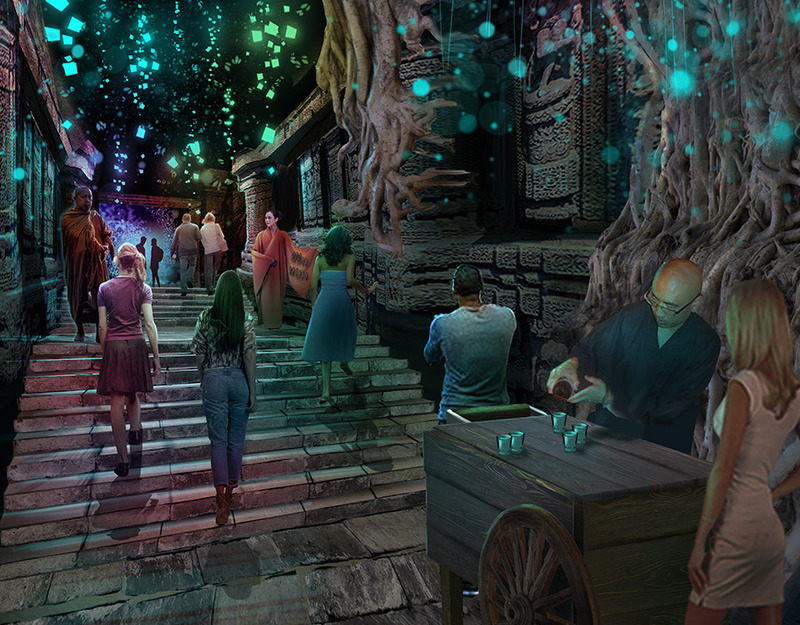 Engagement between Immersive Artistry, the team leading Kind Heaven’s development, and IPG360 began in 2017 and is well underway with an opening date of Spring 2019.